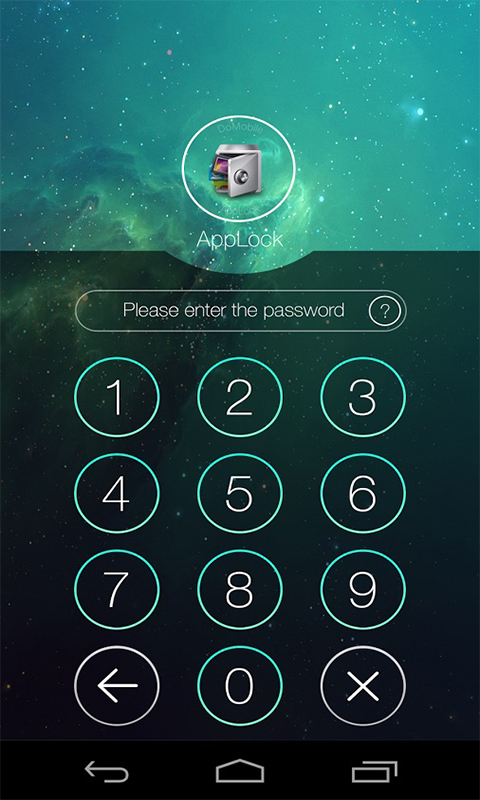 Most downloaded app lock in Play Store #1 App lock in over 50 countries. Over 30 Million users, supporting 24 languages. 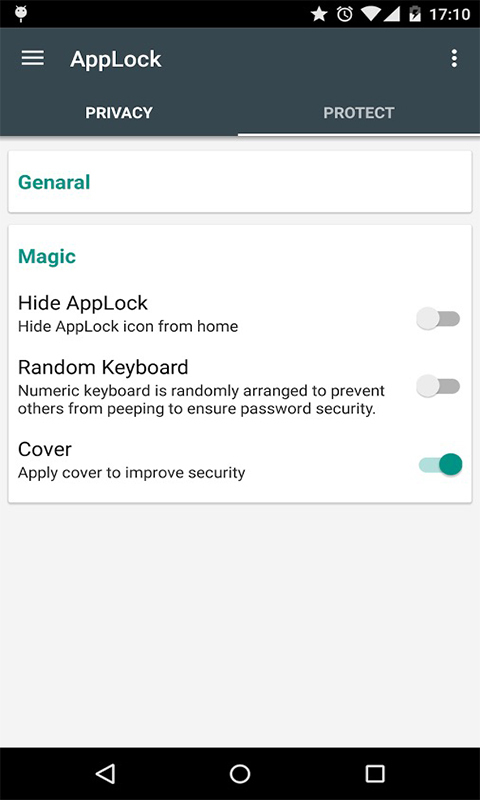 ☞ AppLock can lock SMS, Contacts, Gmail, Facebook, Gallery, Market, Settings, Calls and any app you choose, with abundant options, protecting your privacy. 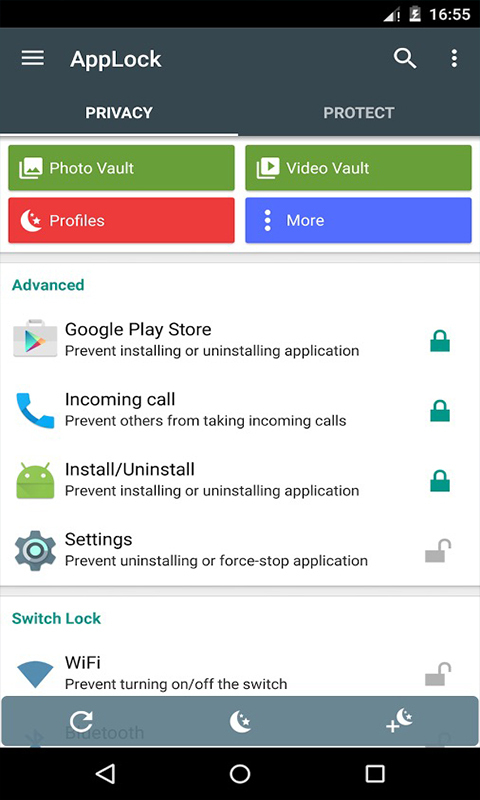 ☞ AppLock can hide pictures and videos, AppLock empowers you to control photo and video access. 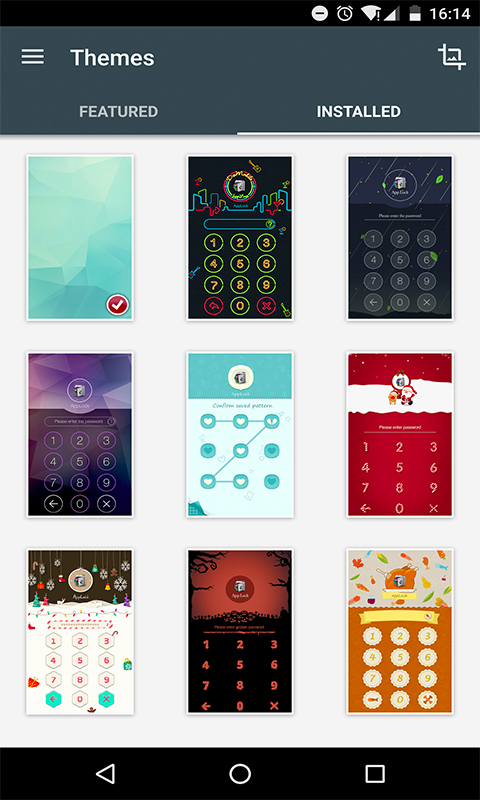 Selected pictures vanish from your photo gallery, and stay locked behind an easy-to-use PIN pad. 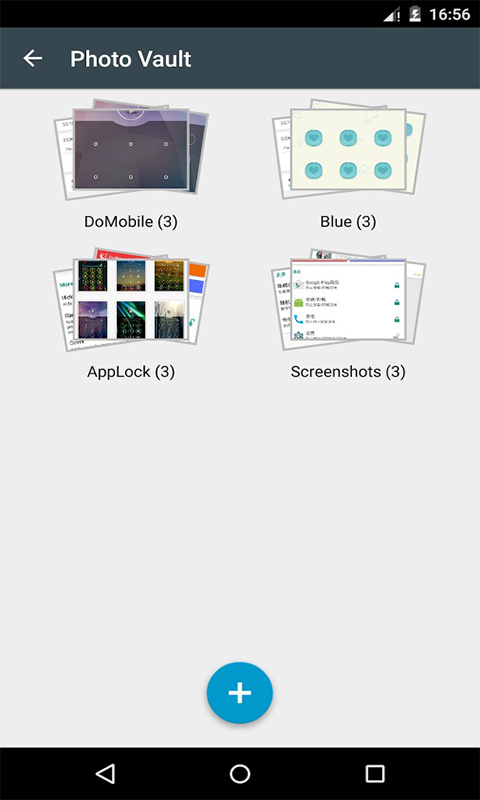 With AppLock, only you can see your hidden pictures. Privacy made easy! 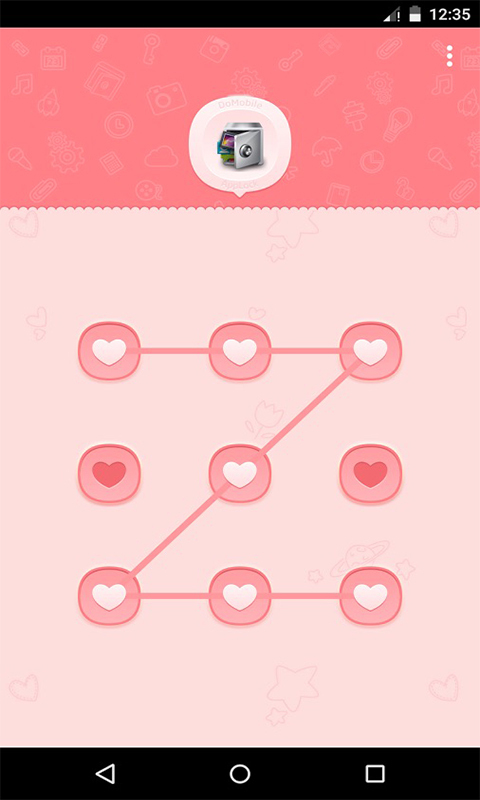 ★ With the help of App Lock, you may: Never worry about a friend borrow your phone to play games again! Never worry about a workmates get your phone to have a look again! Never worry about private data in some apps may be read by someone again! Never worry about your kids may changing phone's Settings, paying games, messing up it again!